Very loud. Like 1920s typewriter loud. I expect a PLING sound after every 40 keys pressed. Besides that, it's good really nice reaction times, and is comfortable to type with. The Chroma effect is super cool in Overwatch and with Project Aurora I'm enjoying the effects in a lot more games. I have a BlackWidow 2014 Stealth (Razer Orange) before. 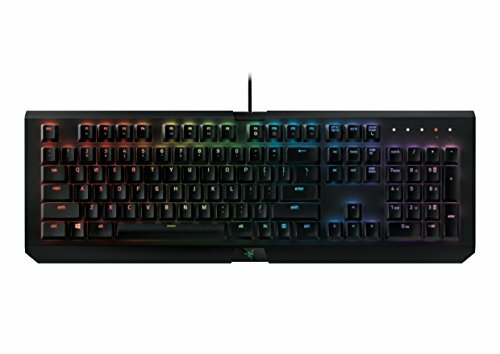 My hands were used to this type of keyboard and wanted to try the Razer Green switches, so I went for this. Clicky, Clicky. Clicky. 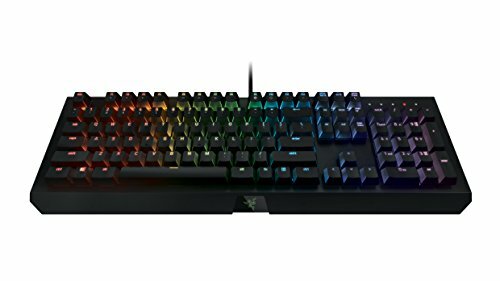 Great looks, okay software but the quality is hit or miss with razer as always. 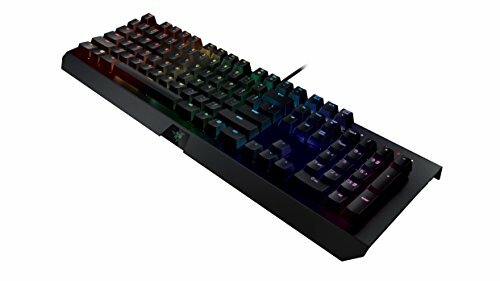 One of Razer's finest, it's an absolutely fabulous keyboard with stunning RGB.